Enjoy live music by Tom Stryker while enjoying a specially-prepared chef’s selection of house-made pastries, salads, fruits, smoked seafood, omelette and carving stations, and classic breakfast fare. Coffee/tea/juice included. 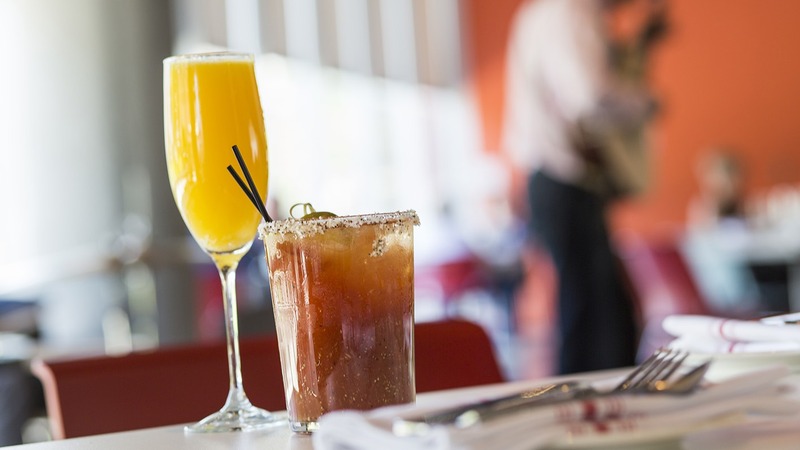 Bottomless mimosas and Bloody Marys available for purchase. Reservations strongly suggested at 775.284.2921.